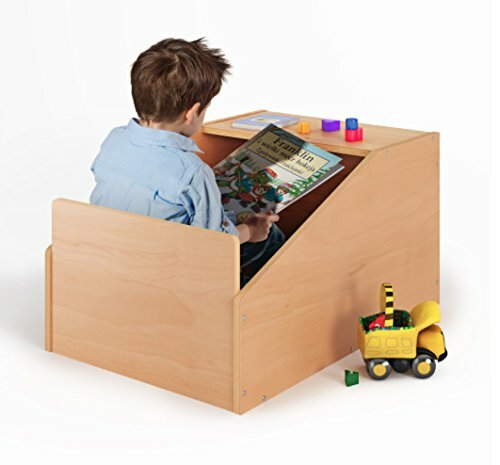 A simple but clever private space for a child to read, play, draw, color or curl up that also satisfies every state requirement for a quiet space in Early Learning environments. Or, stand it on end to instantly create a puppet theater, play house, or whatever a child imagines. Constructed in beautiful, durable birch plywood in safe, non-toxic natural UV finish that won't fade and withstands rigorous use by children. If you have any questions about this product by Whitney Brothers, contact us by completing and submitting the form below. If you are looking for a specif part number, please include it with your message.